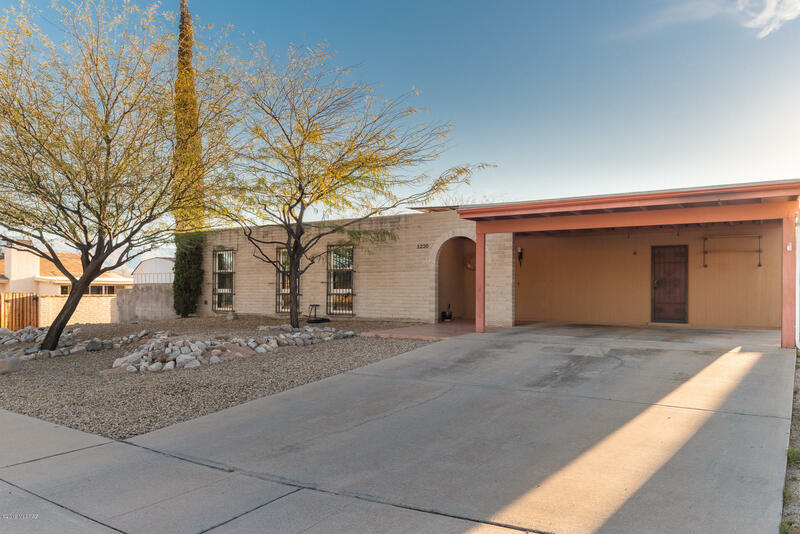 All Hidden Hills East NO 3 (1 homes currently listed for sale in Tucson as of 04/23/2019 are shown below. You can change the search criteria at any time by pressing the 'Change Search' button below. "Pride of ownership is evident throughout this Updated & move in ready 3 bedroom + Den, 2 bath home. Plenty of room to spread out both inside and out! Open floor plan has 2 living areas that complements the fully remodeled kitchen with large island, breakfast bar, dining area, and great cooking area. Generously sized Laundry room, off dual car carport, acts as mudroom with ample storage and space. 2012 Addition created Beautiful Master suite that includes walk-in closet, jetted tub, and large se"